If you know what a pillow menu is, you're in the right place. 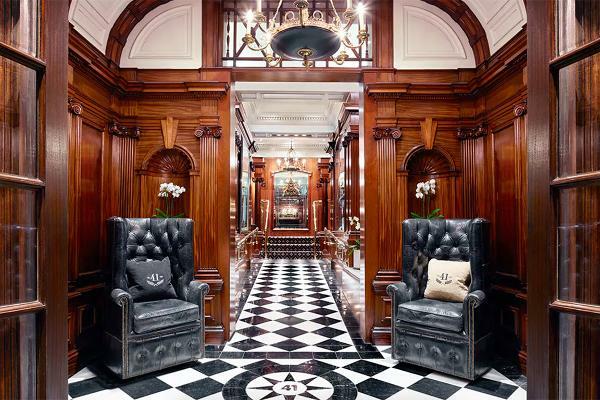 There are good hotels, and there are the world's best hotels. The best are usually separated by impeccable, 5-star service, remarkable natural or urban settings, turquoise-blue infinity pools and sugary sand beaches, stunning architecture, romantic villas, full-service spas, gourmet food... anything else? Just ask, they'll get it for you. 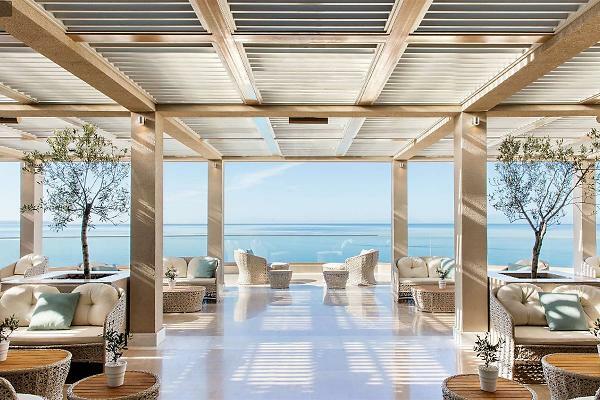 TripAdvisor recently released its 2019 list of the world's best hotels, based on millions of reviews in a single year by TripAdvisor users. 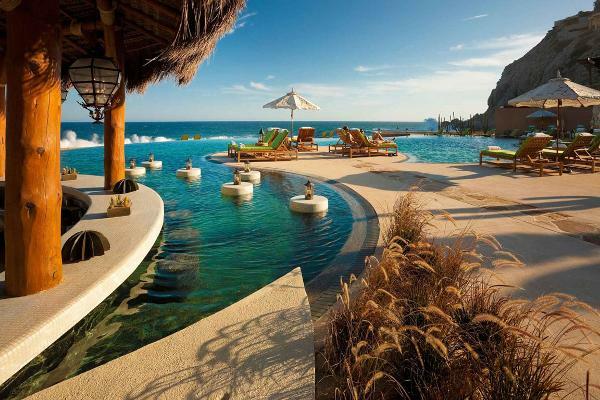 These hotels and resorts have it all. Can millions of people be wrong? 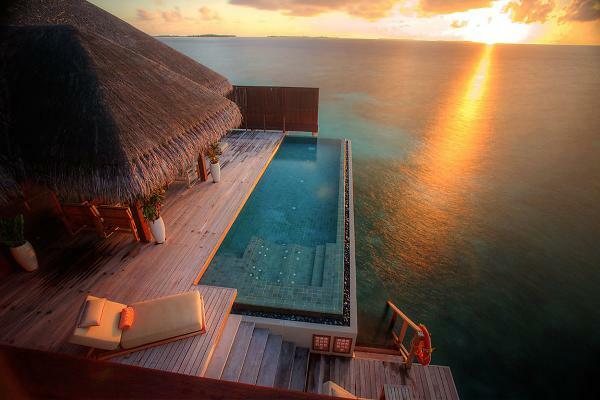 Here are some of the best hotels in the world. 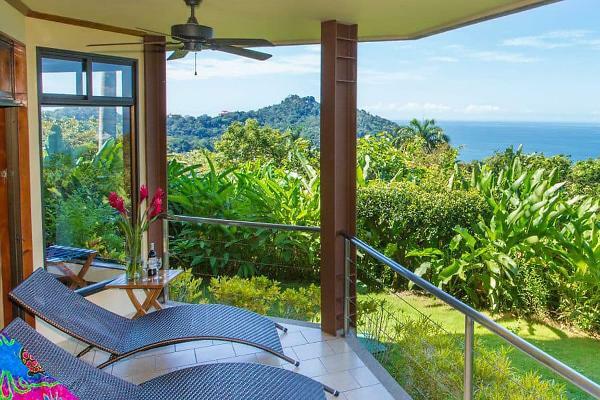 The 33-acre resort in the heart of Manuel Antonio has more than 50 rooms, bungalows, and private villas. The hotel has a partnership with The Sloth Institute Costa Rica, and you can join researchers as they search for sloths in the area, where you can also see beautiful birds and monkeys. This pet-friendly "beach and bike" hotel greets canine guests with a water bowl, freshly washed bed and chew toy. 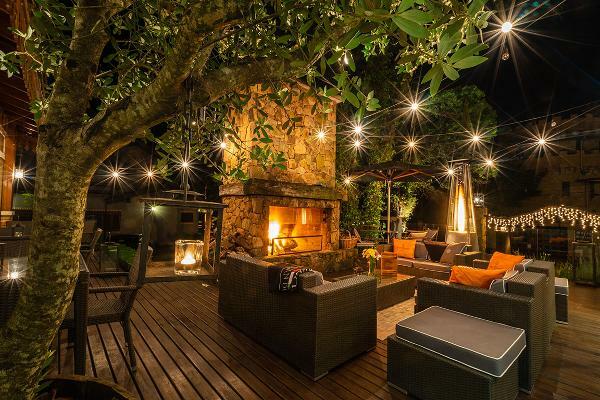 The owner says: "Live the authentic Italian lifestyle with a touch of glamour and a bit of craziness." 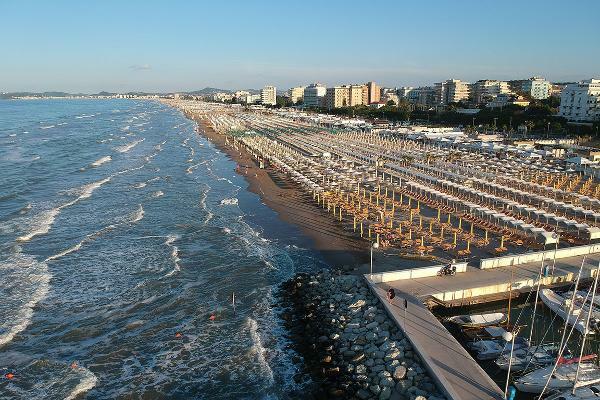 Riccione, on Italy's Adriatic coast, is a beach town known for its vibrant party scene, water parks and broad beaches. 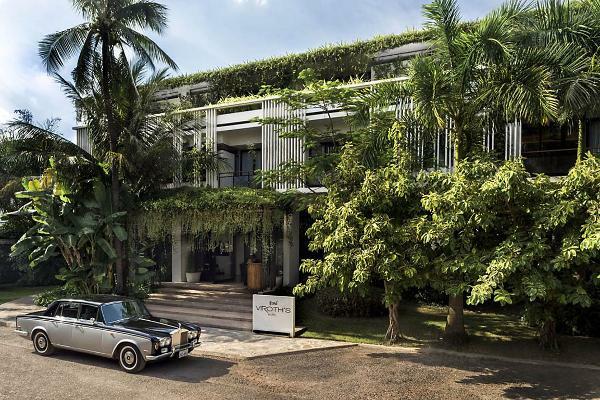 Reviewers remarked on the modern building with vintage Rolls-Royce and Mercedes-Benz cars on the property. The hotel boasts rooms with pool views, a spa, a fitness center, friendly staff, attention to detail, and a prime location just a walk or short tuk-tuk ride to everything. 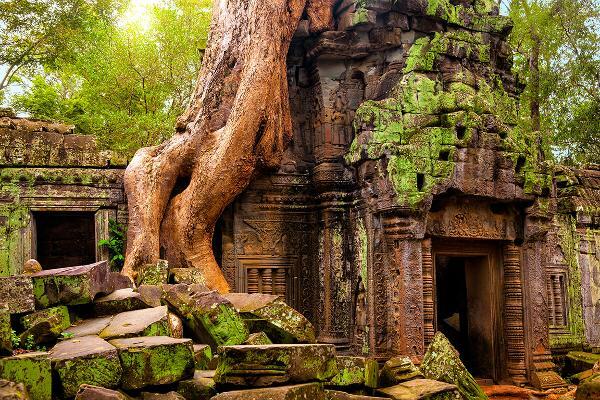 Viroth's is in Siem Reap, a resort town in northwestern Cambodia and the gateway to the ruins of Angkor, the seat of the Khmer kingdom from the 9th-15th centuries, where you can see giant strangler figs consuming the ruins, pictured here. This spacious palace-like hotel is surrounded by greenery and coconut trees. The garden has an outdoor swimming pool, and the rooms have names like "Ancient Jade City" and are designed to make you feel like royalty. 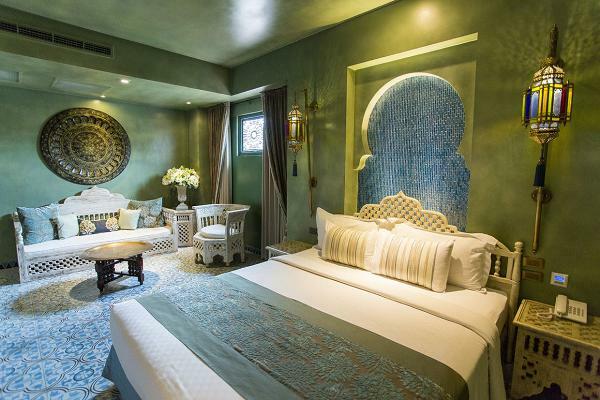 Inspired by an ancient imperial palace in Morocco, the Kenting Amanda Hotel features silver-gilt furnishings decorated with floral carvings, sandstone exterior walls and a restaurant named after Essaouira, a well-known travelers' destination in western Morocco. 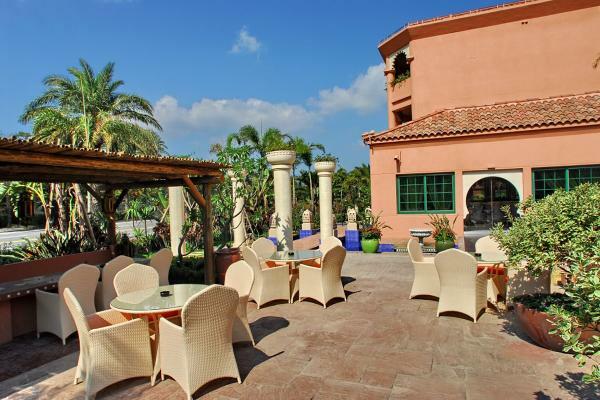 The hotel is located on the southern tip of the Hengchun Peninsula of Pingtung County, Taiwan. 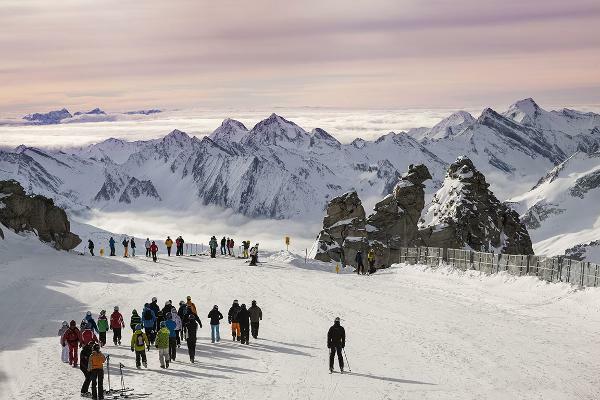 Spa treatments such as a snow crystal peel and hot stones, melissa-lemon bath and anti-stress massage make this the ultimate Alpine getaway. The hotel dates back to the 1930s and sits at an altitude of about 4,200 feet. 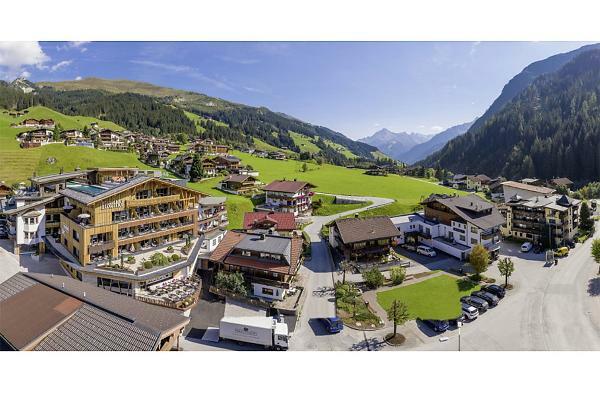 The Tuxerhof is in a popular ski area of the Austrian Alps. 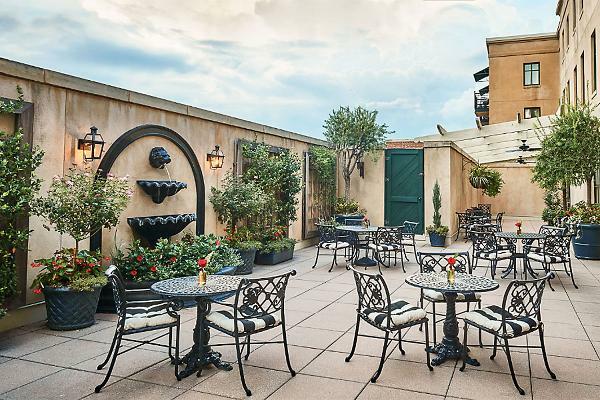 One of Charleston's most luxurious retreats, this hotel is designed to make you feel like the favorite guest of your refined Southern friends. The inn has a seven-pillow menu and evening turndown service with a Charleston treat. Each room and suite in this Cabo San Lucas hotel has a private plunge pool with stunning ocean views, a personal assistant and a fireplace. Enter via Mexico's only privately-owned tunnel carved through a mountain and start your stay with a bottle of premium, slow-cooked blue agave tequila. 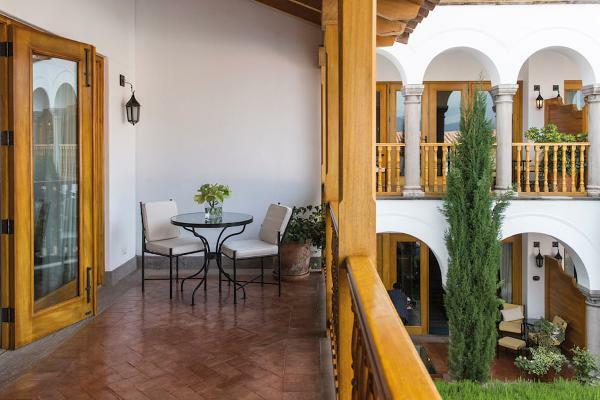 This hotel features original Inca stonework, colonial frescos and gold-framed paintings. It has a spa, the city's first outdoor pool and daring cuisine from leading Peruvian chefs. 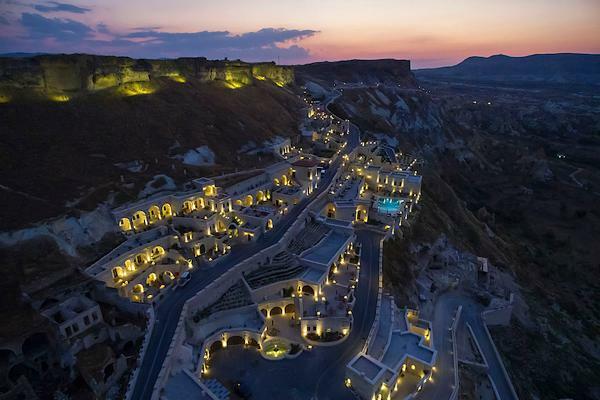 This cave hotel with amazing views is located near Goreme National Park and the rock sites of Cappadocia, a UNESCO World Heritage site. One of the first settlement zones in Cappadocia's centrally located City of Urgup, the historical site of Kayakapı is formed by hundreds of cave houses and historical structures. It features a 10th-century cave church, an historical mosque dating back to Seljuk Empire and the House of St. John the Russian. 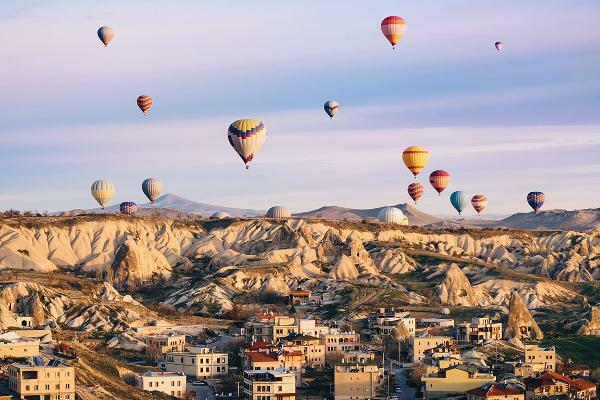 The Goreme valley and its surroundings contain rock-hewn sanctuaries that provide evidence of Byzantine art as well as troglodyte villages and underground towns dating back to the 4th century. This hotel is in easy reach of Hanoi's Hoan Kiem lake and major attractions, and embodies the hidden charm of Hanoi's old quarter. 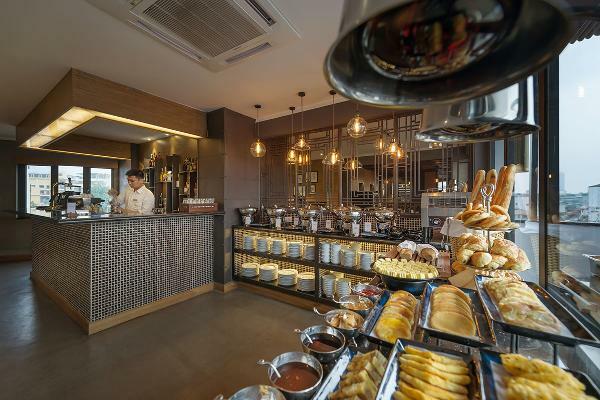 Reviewers liked the location, the service, and the Red Bean Restaurant. 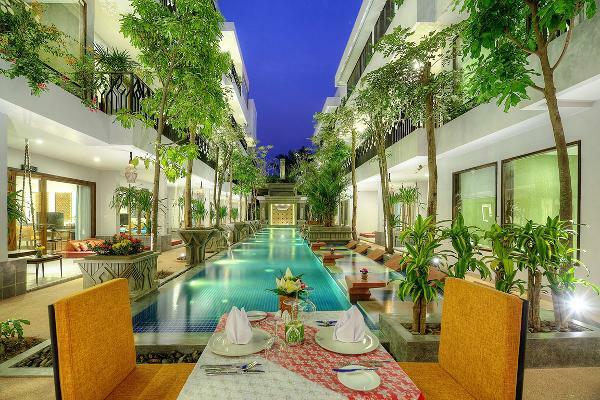 Just 10 minutes walk to downtown Siem Reap and about 10 kilometers from Angkor Wat, this hotel features a spa, a lengthy swimming pool, extensive bar and a high quality restaurant. 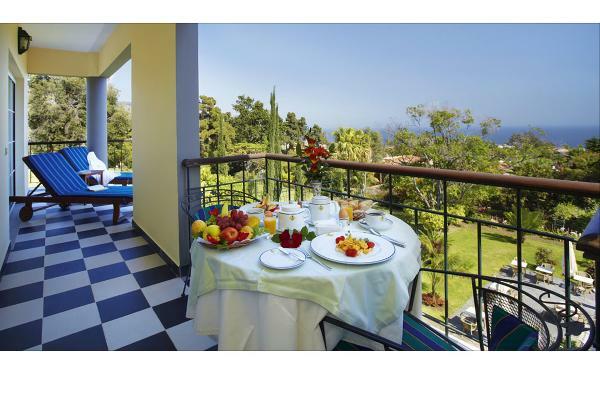 This elegant, small, luxury botanical garden hotel in Madeira Island was built in the 18th century. It features luscious gardens with 500 different species of plants, and many rare species and old trees. Jaipur was founded in 1727 by the royal family that once ruled the region. Known as the "The Pink City," for the colors of the buildings, there are a number of palaces and forts in the area. 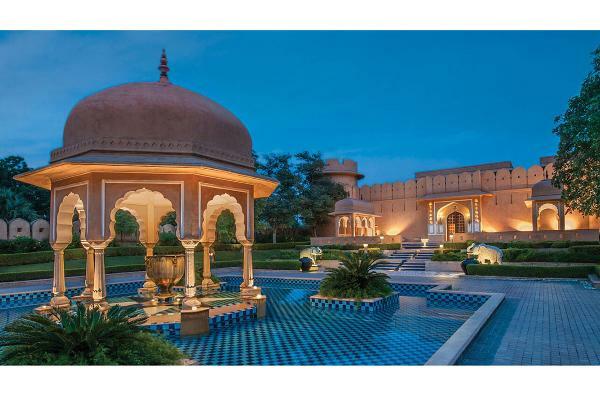 The hotel's architectural style and cool, regal interiors, sunken marble baths and dining pavilions are reminiscent of Rajput princes. It is set on 32 acres of beautifully landscaped gardens alive with birds. 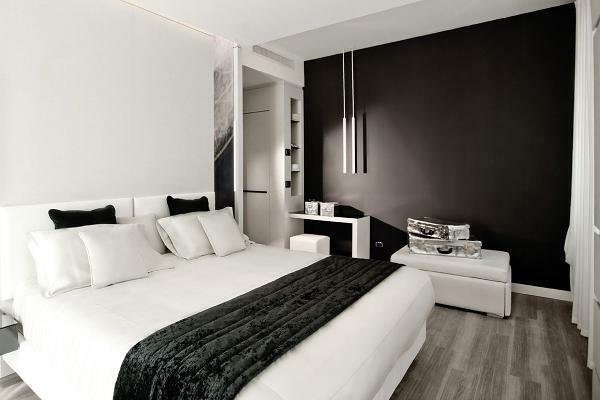 Hotel Amira Istanbul sits at the heart of the centuries-old empire's capital. Nearby are the Hagia Sophia, the magnificent Blue Mosque, the Basilica Cistern, the Topkapi Palace and the colorful Grand Bazaar. One of the closest 5-star hotels to Buckingham Palace, (it overlooks the Royal Mews and the grounds of Buckingham Palace) Hotel 41 is a short stroll from Victoria station and easy reach of St James's Park, Westminster Abbey, Downing Street and the Houses of Parliament, the London Eye and River Thames. Known as a discreet and intimate hideaway, it has the feel of an exclusive private members club. Overlooking the crystal blue Aegean Sea, this luxury resort sits on long natural-sand beach fringed by pines, olive groves and cypress trees. It has 15 acres of well-groomed gardens, and spacious, elegant rooms with panoramic sea views and Mount Olympus in the background. Located in Bali's cultural and spiritual heart, this resort sits where the lush jungle meets the Ayung River. Temples stand against a backdrop of rice terraces. It has a spa and an organic garden and farm, as well as an educational kid's hut tucked away from the rest of the resort. 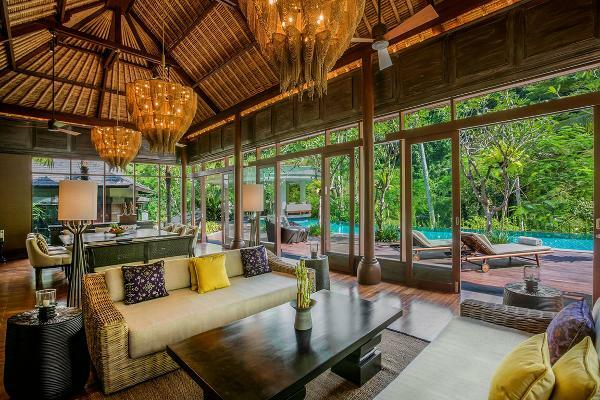 This adults-only, secluded luxury hotel offers a real rainforest experience. It has a 250-foot pedestrian bridge above the canopies of the trees -the hotel's only communication to the outside world. 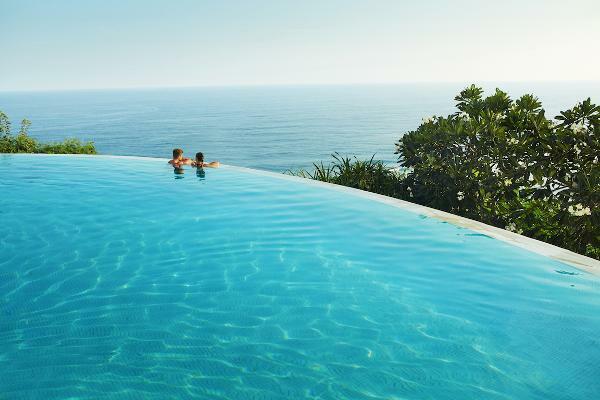 Lounge in one of the infinity pools and see toucans, hummingbirds and macaws. 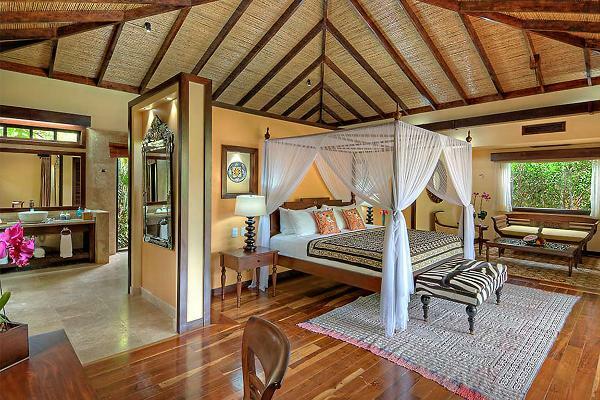 This eco-resort on the Riviera Maya has spacious suites surrounded by jungle. 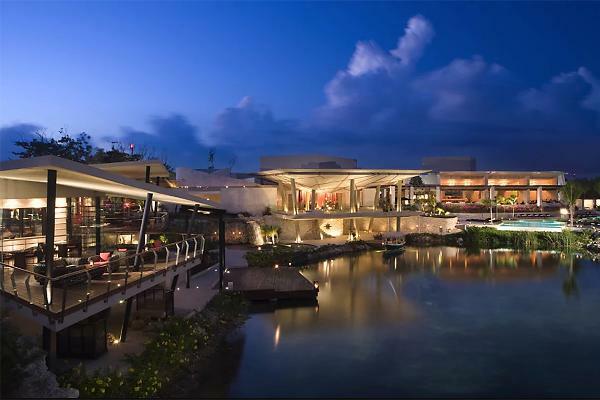 The ecological enclave of Mayakoba claims luxury hospitality that celebrates the land without compromising it. This hotel seeks to offer guests the experience of the local region through architecture, regional cuisine and local wine and beer. The local culture is incorporated into every detail. One reviewer praised its comfortable beds, great location, friendly and helpful staff, spacious rooms and wonderful breakfast. Talk about location. 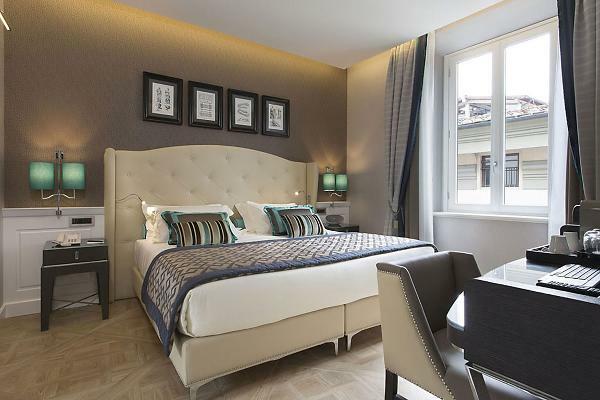 In the heart of Florence, just a stone's throw from the Cathedral of Santa Maria del Fiore and Piazza Signoria, the remodeled Hotel Spadai has gorgeous rooms and stunning views of Florence's red rooftops. If your still in the throes of winter, the picture alone might be enough to send you running to the airport. 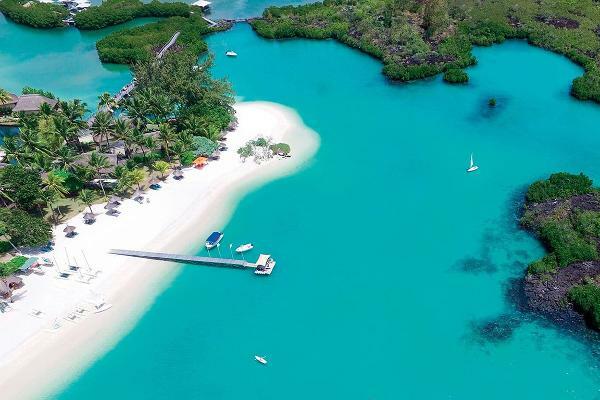 This romantic hideaway offers a spa, exceptional international cuisine, beach-side villas, a kids club, and two 18-hole championship golf courses. 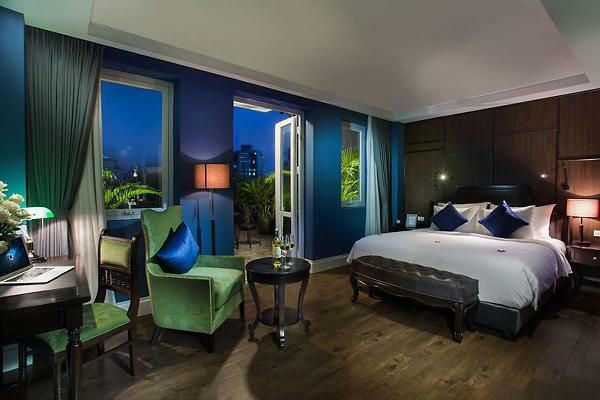 Located in Hanoi's Old Quarter, this hotel is a 5-minute walk from Hoan Kiem Lake, Water Puppet Theatre, St Joseph's Cathedral, the night market, Trang Tien Plaza shopping center and other popular tourist sights. 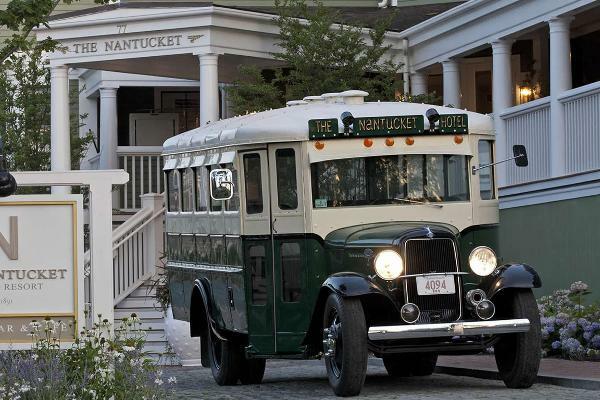 Reviewers liked the historic Nantucket Hotel & Resort as a family-friendly hotel with a kids club. The recently restored hotel is located downtown just a short walk to beaches, ferries, restaurants and shopping on Nantucket Island. Ayada Maldives is a luxury private island resort set in the relatively unexplored Gaafu Dhaalu Atoll in the south of the country just a few kilometers from the equator. Butler? Check. Private pool? Check. Spa? Check. Diving and snorkeling? Check. This place has six restaurants and bars and thatched-roof water villas that sit on stilts over a lagoon. You may never go home.